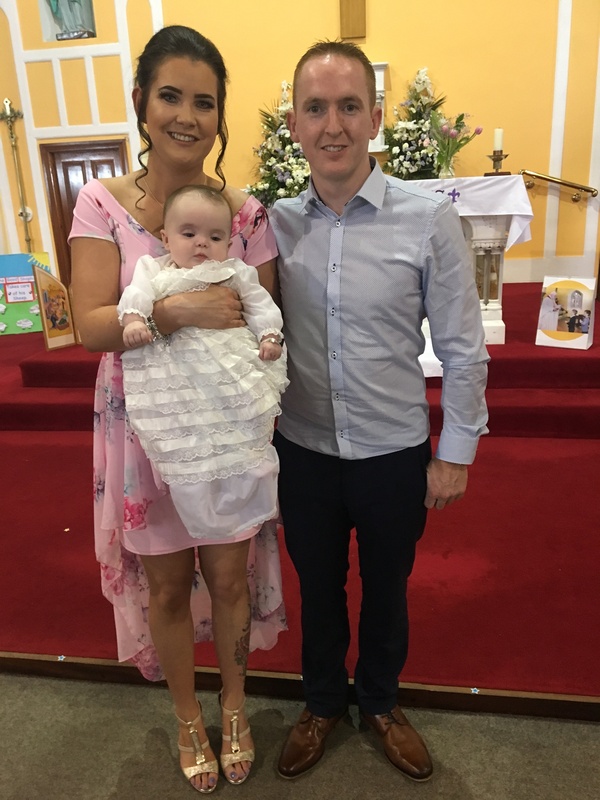 Amelia Kate Elizabeth Clancy with her parents Edel and Brian on her baptism day. Posted on June 2, 2018. Bookmark the permalink. Comments Off on 17DA6E55-228E-4DDF-AEEC-676674D1AE9B.